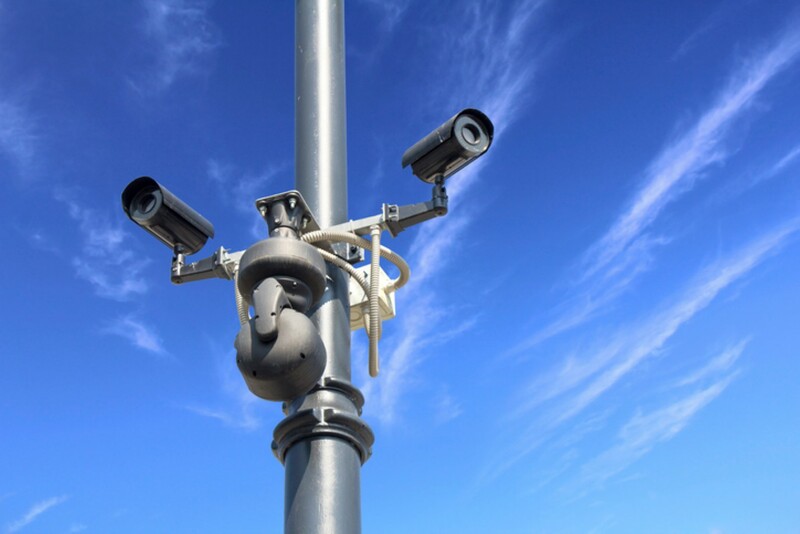 CCTV is one of the most effective ways of protecting property. It is also an excellent management tool in the control of staff, monitoring of production lines, the prevention of false insurance claims and an effective enforcer of Health and Safety legislation. Whether it’s your home or commercial premises, choosing the right surveillance camera is essential. 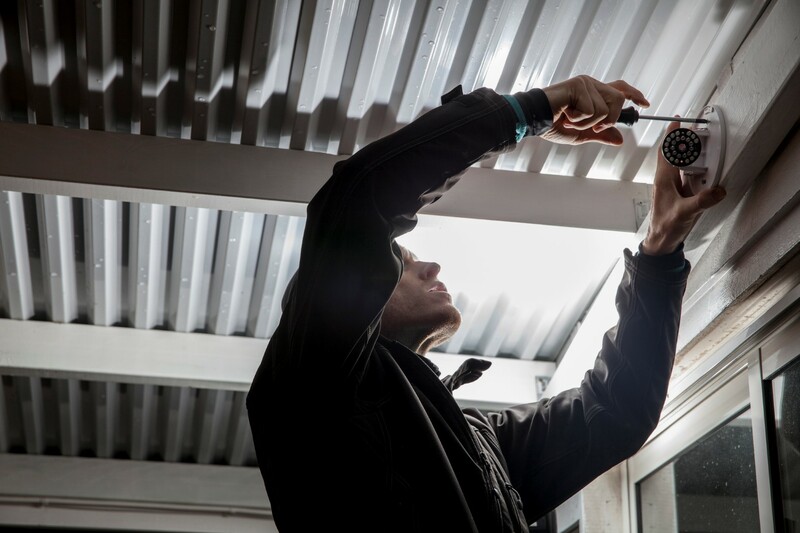 Our CCTV installation service provides solutions to commercial properties & corporate clients as well as homes throughout East and South East England. CCTV can be installed either as wired or wireless systems and come in a variety of different styles to accompany your security systems. Our skilled engineers do a survey and design a solution that is customized to your needs. You may also be interested in Access Control Systems or Gates & Barriers. We don’t just cover the initial installation. We also offer products that will help in the long-run such as digital recorders and NVR for IP systems, all with large hard drives. Colour in the day, black and white in low light conditions (When infrared night vision is activated). Can I disable the IR at night on Hikvision TVI 3 camera? Yes, enter the Camera OSD menu and go into the main menu, enter the day/night sub menu where you will see an option labelled INFRARED, set this option to CLOSE to disable the infra red output in periods of low light – remember to save your changes before exiting the OSD menu. What is the approx. field of view for Hikvision 3MP TVI 3.0 F series cameras ? The F series cameras have a different aspect ratio therefore the field of view differs from the D series, the apporx filed of view for the F series is 80 degree for 2.8mm lens models and 60 degree for 3.6mm lens models.